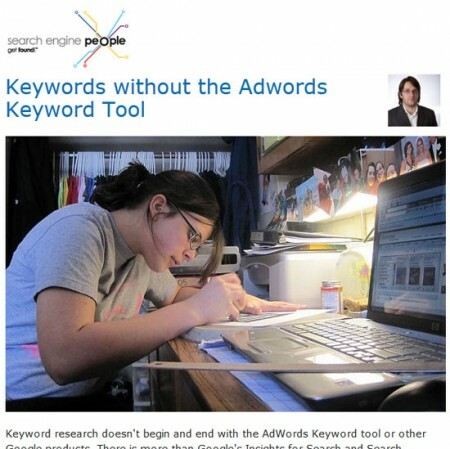 Google’s products dominate the search industry in many ways, but there are few tools more ubiquitous than the AdWords Keyword tool. Its data is incorporated in any number of SEO tools, including those offered by SEOmoz, Majestic SEO and Raventools. With Bing’s updated webmaster tools, including better keyword tools, there is no reason not to. There is more to search than just Google, and I don’t just mean Bing or Yahoo! either. See what I mean in Keywords without the Adwords Keyword Tool.